1. 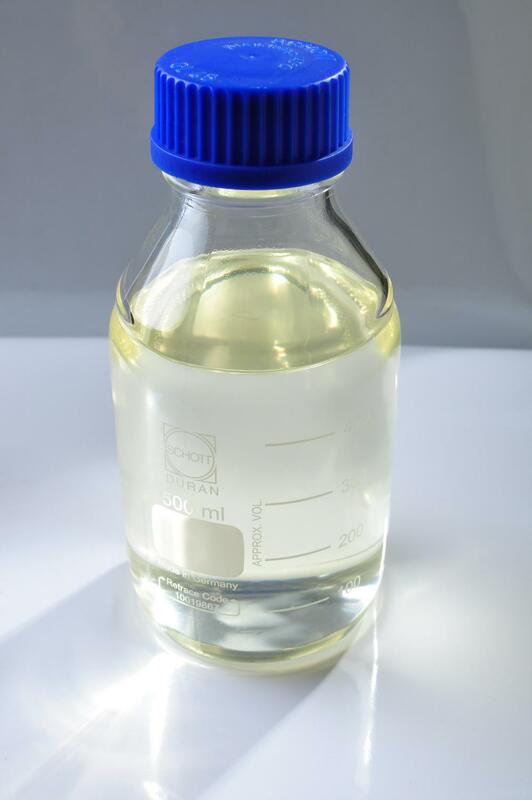 Good compatibility with PVC resin, with high epoxy value and low acid value. 2. 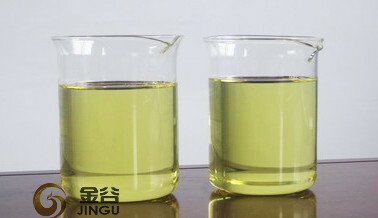 Good chemical stability, with low volatility and little mobility. 4. 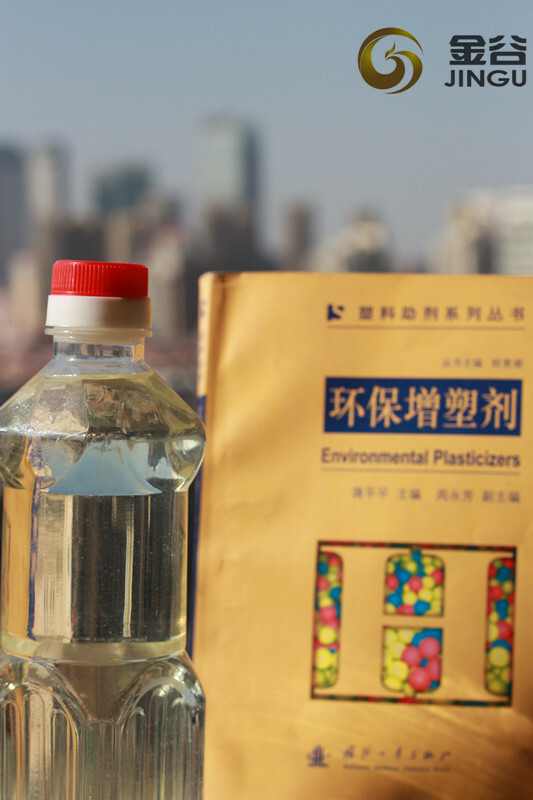 Innoxious and could be used in food packing materials being authenticated worldwide. 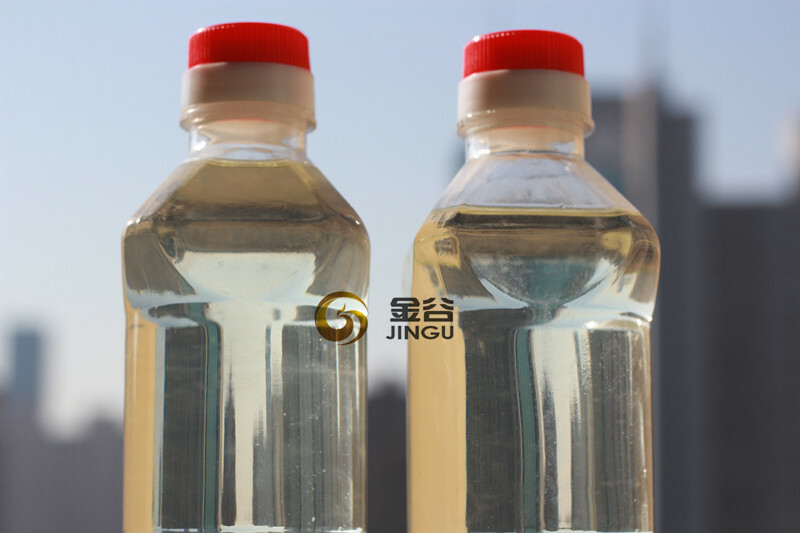 Hebei Jingu Plasticizer Co.,Ltd is located in Hebei Province . 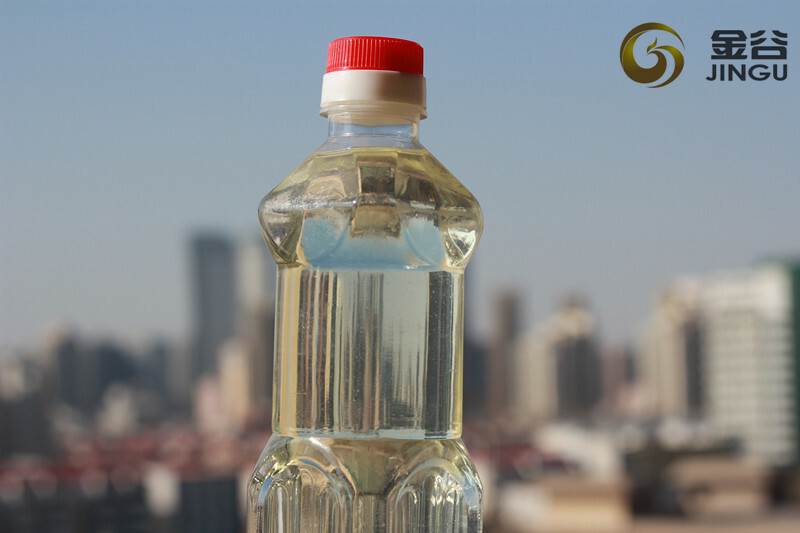 Looking for ideal Biochemical Plasticizer Oil Ebo Manufacturer & supplier ? We have a wide selection at great prices to help you get creative. 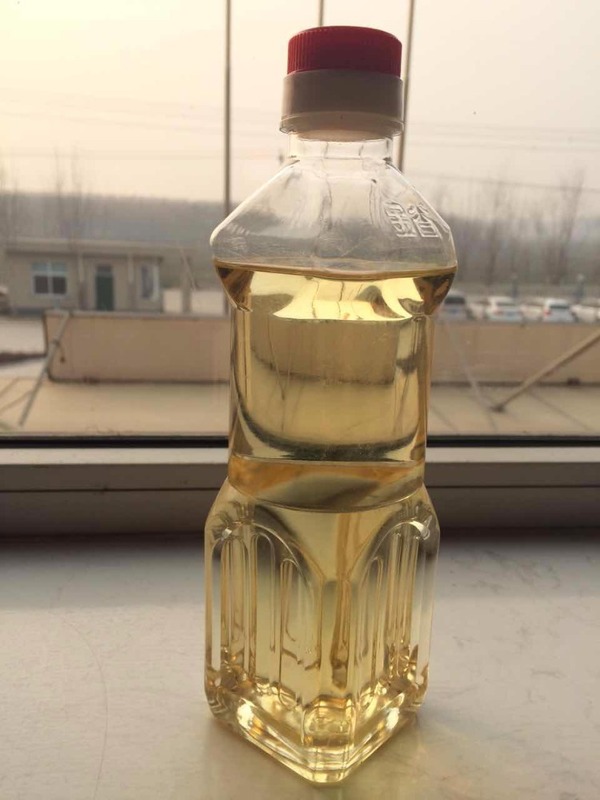 All the Epoxidized Soybean Oil Price are quality guaranteed. 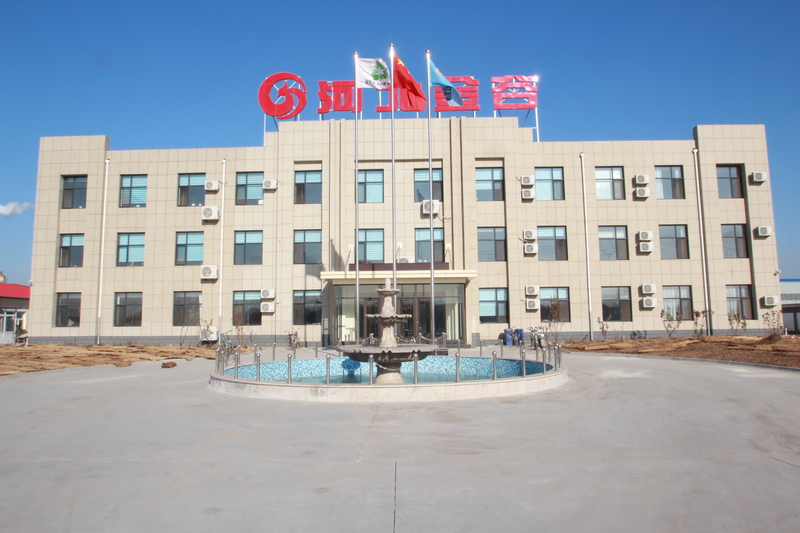 We are China Origin Factory of Plasticizer Stabilizer EBO Chemical. If you have any question, please feel free to contact us.